I sat down with my girlfriend the other night for her to watch Fight Club for the first time. It is one of those movies that seems even more amazing now after all these years. I first saw it back in 1999. 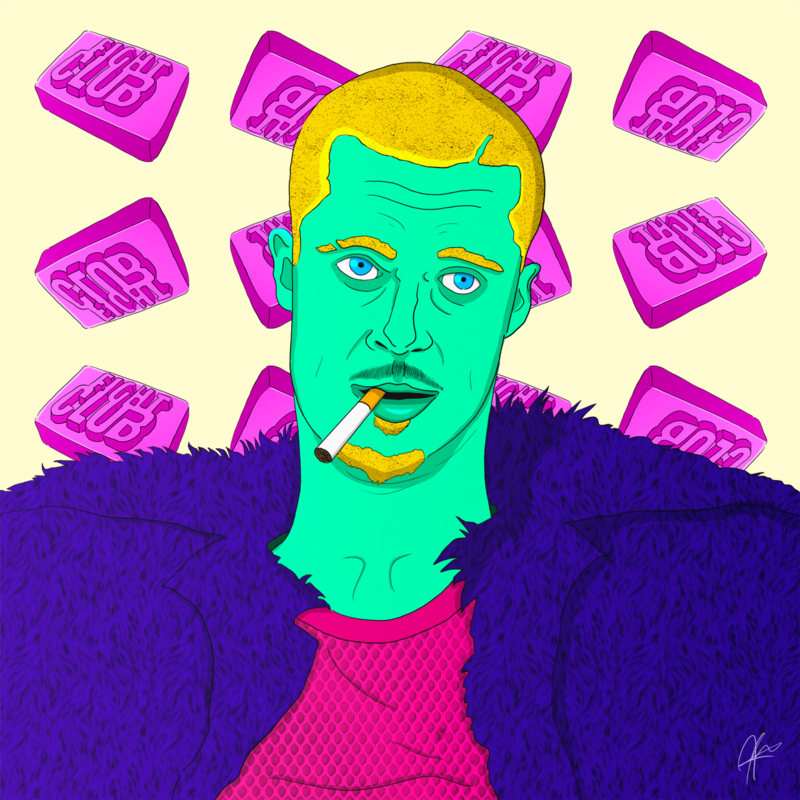 Truth is she hated it, I still love it, so I decided to make a Tyler Durden portrait for the Portraits project.